Beautiful setting for this property that backs to green space. 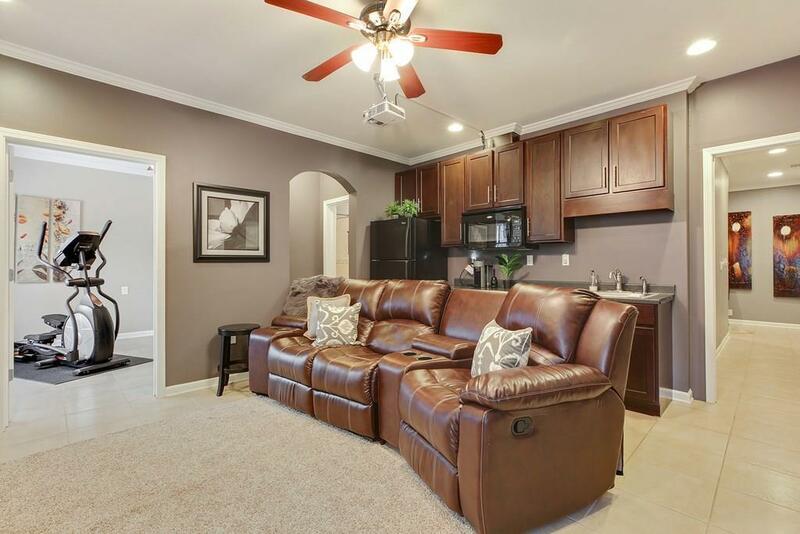 From every room, enjoy light and bright living areas and private views. 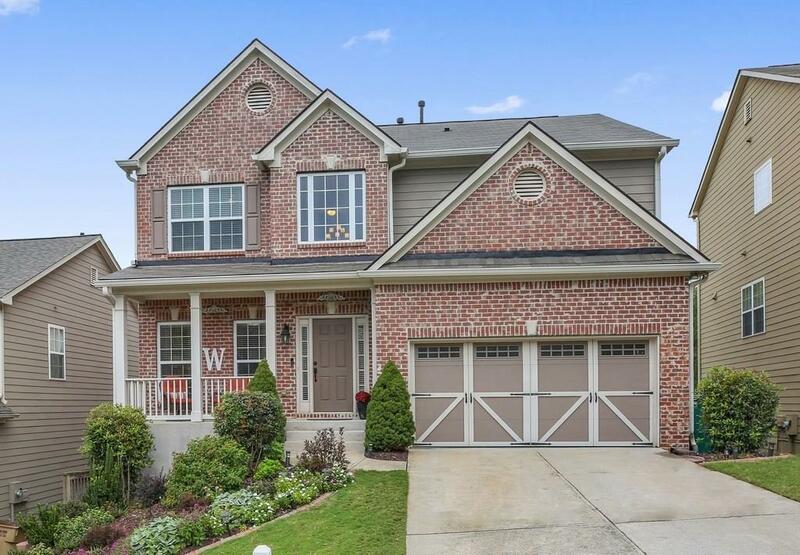 Two story foyer, open kitchen w/stainless steel appliance and granite counters. New paint throughout and stunning hardwood floors on main level. 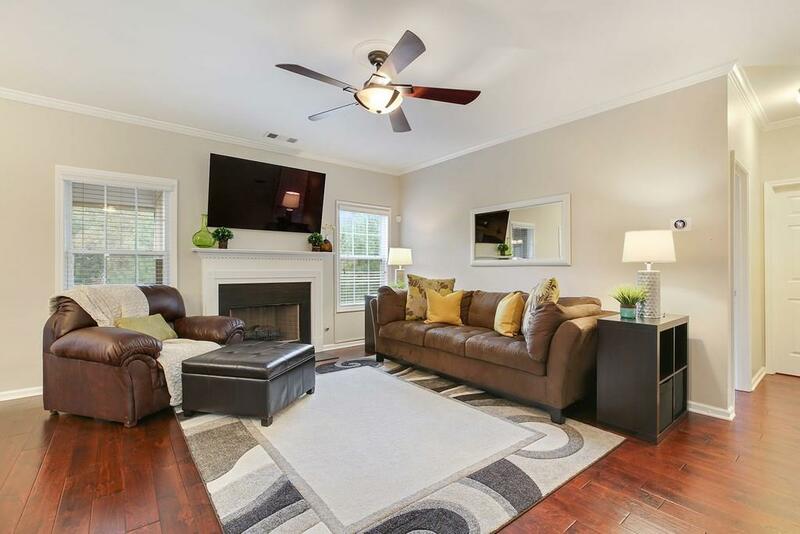 Upstairs features a master suite w/sitting area. Three additional spacious bedrooms and laundry. 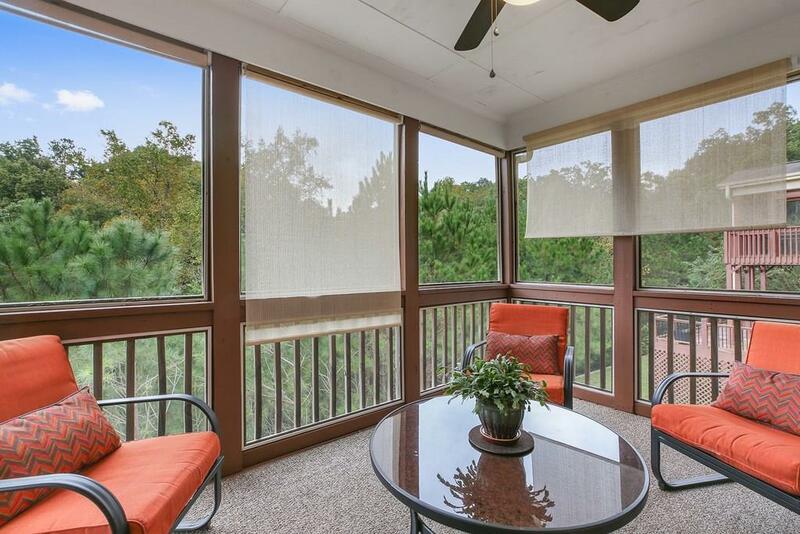 Screened porch and dual outdoor decks for grilling and entertaining. Finished basement with kitchenette, rec room, bedrooms and bathroom.